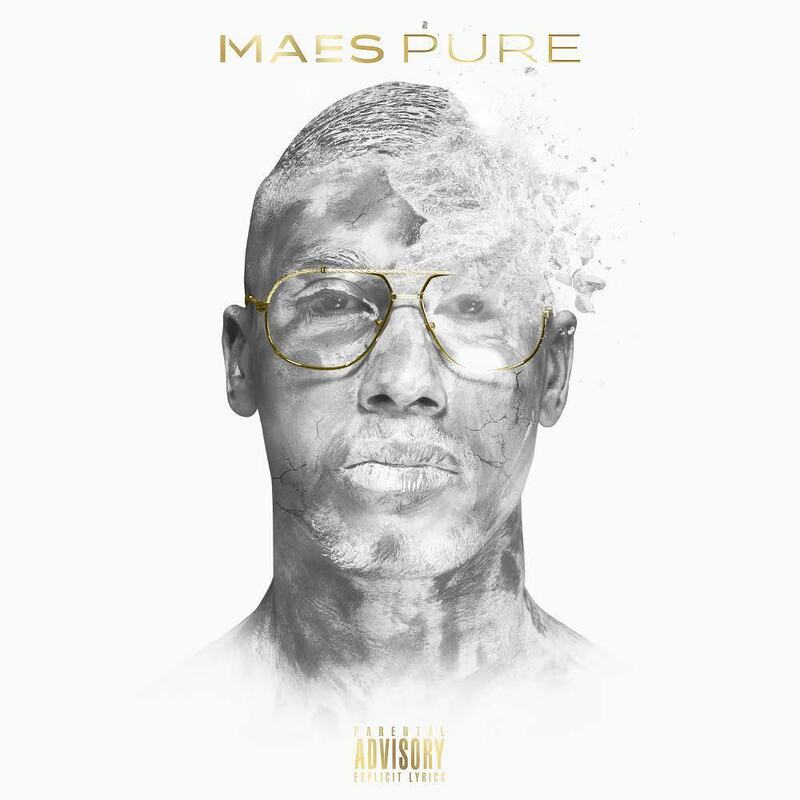 Moroccan Rapper Maes has released his debut album PURE. The tape includes features from Booba and Zed. Stream The project below and download here.